I first came upon Design Team’s contemporary fabric collection at our Design Indaba. 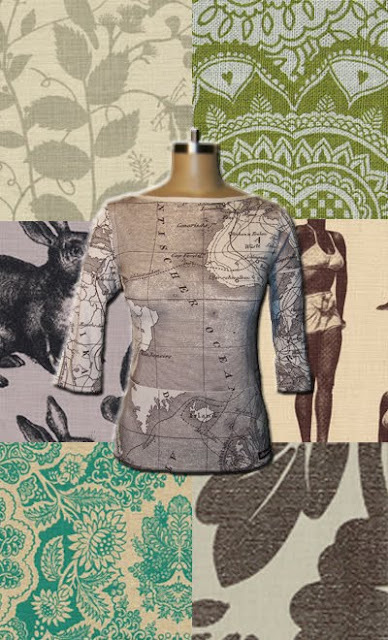 I was captivated by their South African inspired designs with a strong global appeal. Their classic yet topical take on prints is so fresh & inspiring, with just the right amount of design ‘salt & pepper’ added to season up the fabric world. 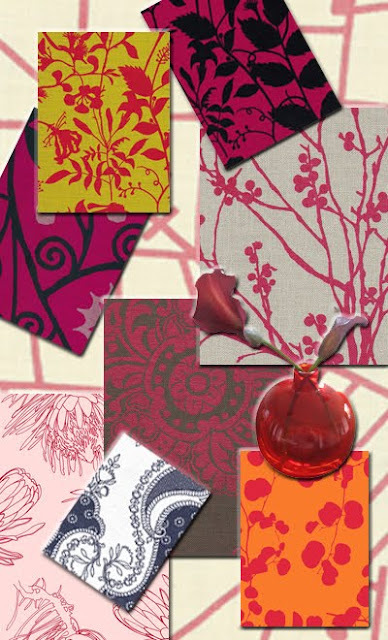 As a freelance textile designer, the appeal of a contemporary, simple and beautiful range of fabrics is irresistible! The dynamic design duo behind Design Team, Amanda Haupt & Lise Butler, pride themselves in having trained a team of unskilled workers to print accurate repeat prints using a freehand silkscreen technique. Design Team has become a truly well-established & individual business. Design Team’s colour choices are equally as appealing…sharp bursts of hot pink, succulent chartreuse green, duck egg blue, dusty candyfloss pink, flame orange – all sit happily amongst the earthy tones of the taupe, charcoal, eggshell, zinc and stone palette. Emphasis is placed on quality & unique design sensibilities. Design Team keeps their finger on the global trends pulse and is up-to-date with international design styles. 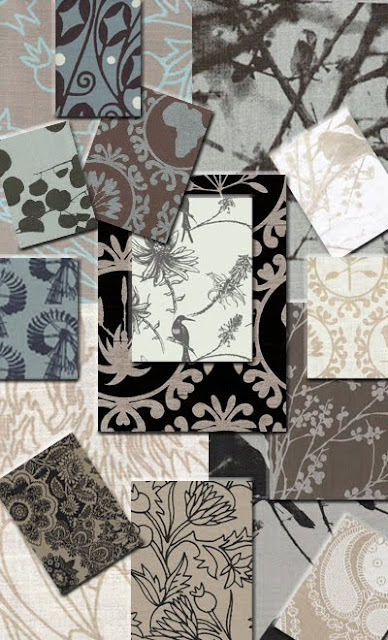 What a joy these beautifully crafted fabrics are! This entry was posted in Design Team, inspire, on my radar, photography, what caught my eye on August 28, 2010 by DBS.